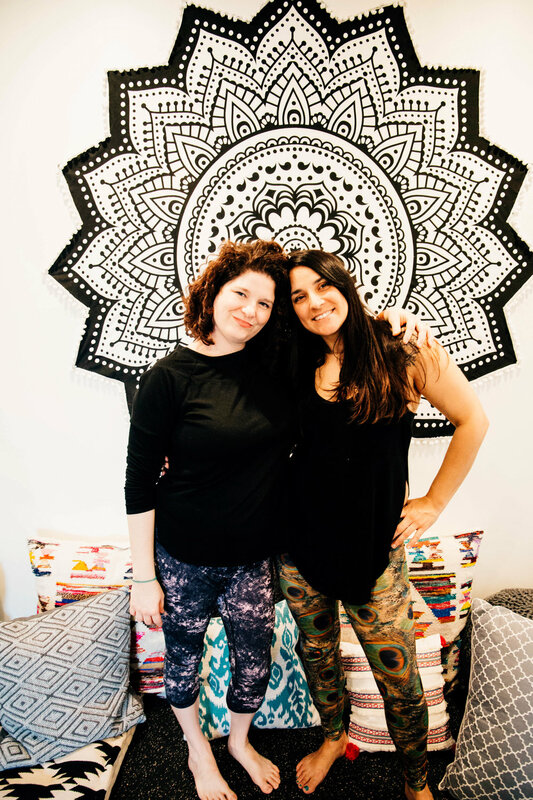 The owners of Soul Strong Yoga, Sepi and Julie, are lifelong friends who have found laughter, community, strength, healing, and some badass workouts through yoga. They're committed to offering a high-quality, comfortable, enriching yoga space for the greater Round Rock community. Soul Strong Yoga is located in Round Rock, Texas. We are founded on community, love, and accessibility. Our studio provides a safe space for our clients to strengthen, tone, breathe, improve flexibility, and get a great workout for their body and mind. Soul Strong Sanctuary is our second smaller studio for speciality classes and teacher training. Soul Strong Sanctuary is located at 503 E Main St. in Round Rock - Soul Strong Sanctuary is behind Texas Open Door Realty. Please park on E Main St.